Did you know the average air conditioning system in America is only 58% efficient? One of the main causes is duct-work. Studies indicate that duct leakage can account for as much as 25% of total home energy loss, and in many cases has a greater impact on energy use than air infiltration through the building shell. Just as important, duct leakage can prevent heating and cooling systems from doing their job properly, resulting in hot or cold rooms, and humidity problems. Worse yet, duct leaks can create air quality problems by pulling pollutants and irritants directly into the house. 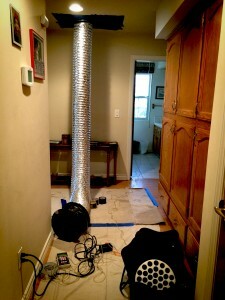 How do I know if my ducts are leaky? 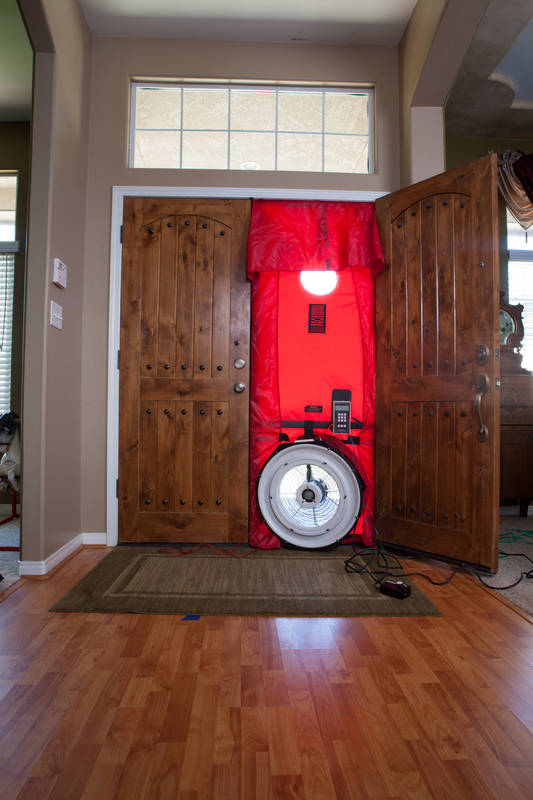 Two different types of performance testing systems are used to measure duct leakage Duct Blaster® and a Blower Door. By comparing the whole house test before and after all registers are temporarily sealed, the Blower Door provides you with an estimate of duct leakage to the outside. Blower Door airtightness measurements can also be used in HVAC equipment design and sizing decisions, and to help estimate the need for air conditioning and heating. The Duct Blaster fan is first connected to the duct system at the air handler cabinet, or a return grille. After temporarily sealing all remaining registers and grills, the Duct Blaster fan is turned on to force air through all holes and cracks in the ductwork.